Are you a software developer? 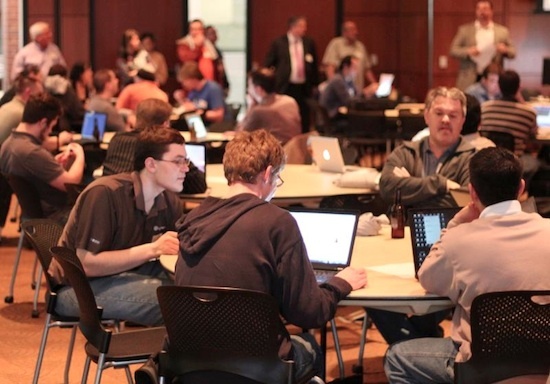 Have you been to a hackathon before? A hackathon is a 24 hour competition for designers and developers to come together and create something awesome for a chance to win prizes. If you’re a developer or CS Student, read on for the 7 reasons why you should join us at Hack Midwest July 18th & 19th at Johnson County Community College! Are you someone who eat, breathes and sleeps code? Do you want to meet other motivated software engineers in Kansas City who are just as passionate about building things as you are? You could be a talented developer, but besides your customers/coworkers…who gets to see what you build? At Hack Midwest, your team will get the opportunity to show off your ideas for a chance to win prizes & get props from the community. 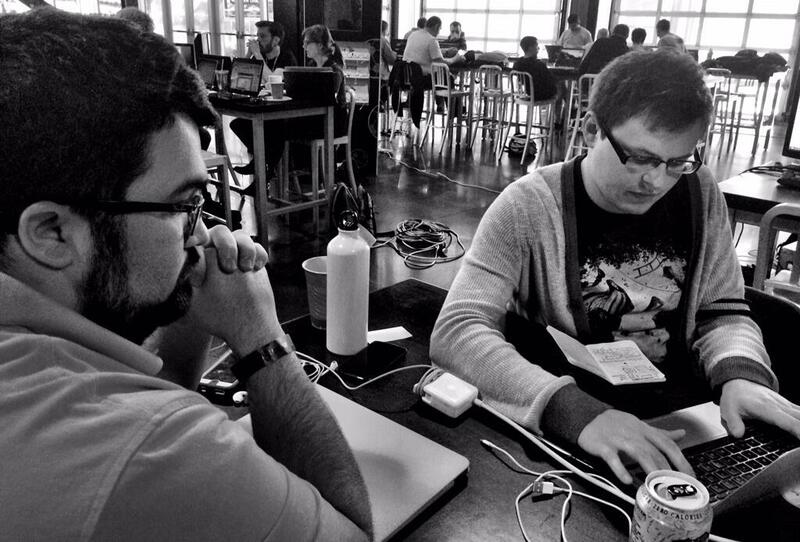 The time constraints of hackathons force you learn to solve problems fast and focus on what’s really important. It’s all about just shipping. You’ll be amazed at what you can build in such a short time period. In fact, one idea built at a previous Hack Midwest got covered on top tech blog GigaOM. Could your UI use a tweak? Could you utilize a different database? Are you trying to build in too many features that will prevent you from completing the idea? Sometimes the best rewards include recognition by talented peers in the industry. There are no barriers to innovation at Hack Midwest. There are no client sign offs or executive approvals….you can create almost anything you want. 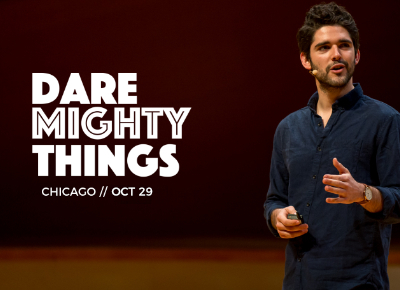 Learn about & use new tools, patterns, languages and more to build your idea. Just stay focused and keep shipping code in hopes of winning awesome prizes at the conclusion of the hackathon! Community engaged professionals make great employees.. Unfortunately, many still think that staying “heads down” in their cube is a career strategy. 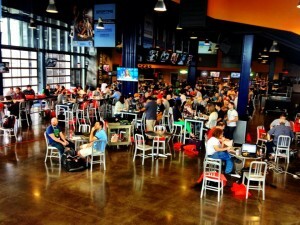 Attending a Hackathon like Hack Midwest is one of the best best things you can do for yourself. When you become part of the community, you’ll meet/collaborate with people who solve different problems & who have different experiences. These connections and friendships can last a lifetime….and someday might lead to new career opportunities! Participating in a hackathon can change your life. Check out Ben Barreth’s incredible story: How Hack Midwest Changed My Life And The Future Of Kansas City”. 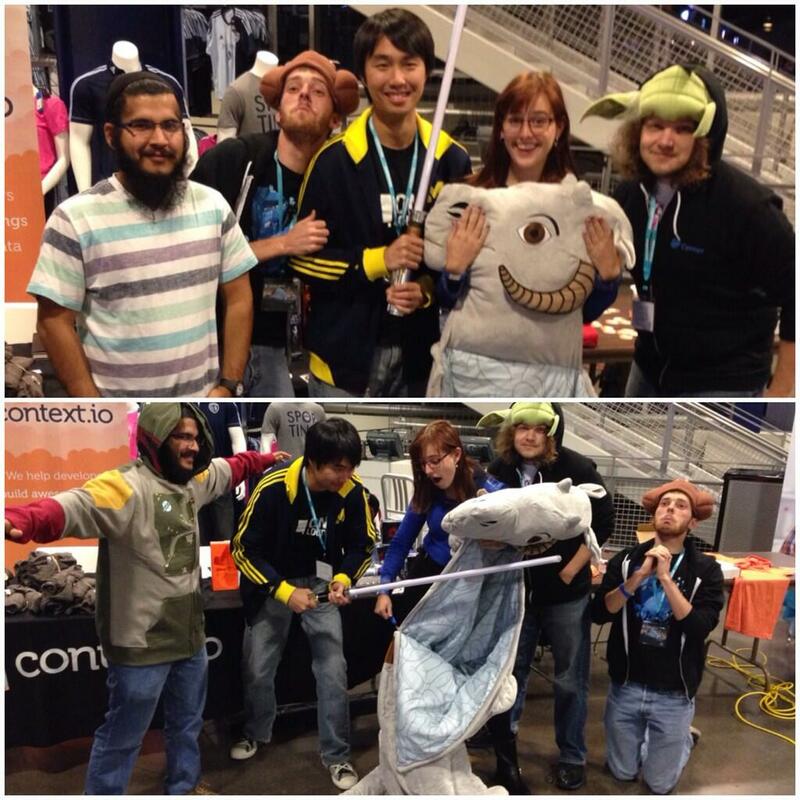 There you have it – 7 reasons why you need to attend Hack Midwest! Get your tickets – register Today! Don’t wait till the last minute – right now, tickets are 2 for 1 ($30) for professionals & $5 for college students. Pricing goes up soon! 3D Printing Pen, Drones & wearable technologies: Just a Few of the prizes you could win!